Science and Mathematics has always been a complex subjects for school children, there has always been a communication gap between tutors and the pupils while conveying the fundamental concepts. National Curriculum Framework (NCF) 2005 also mentions the need of using tools to get away from memory based short term information accumulation way of teaching to more practical oriented way of learning. CSR Initiative & our Approach. We are looking to collaborate with companies who are deeply passionate and want to make a direct impact on how children learn. Our model can be applied to a number of schools- government and private and across English and vernacular medium schools as well. Companies who are currently working with schools as part of their CSR initiatives can partner with us to implement our learning model. Through their CSR activities, companies can also fund our activities in different types of schools. CSR cell through its association with Govt department (Education Officer – Higher Secondary School) can identify at least few schools where their area of operation. 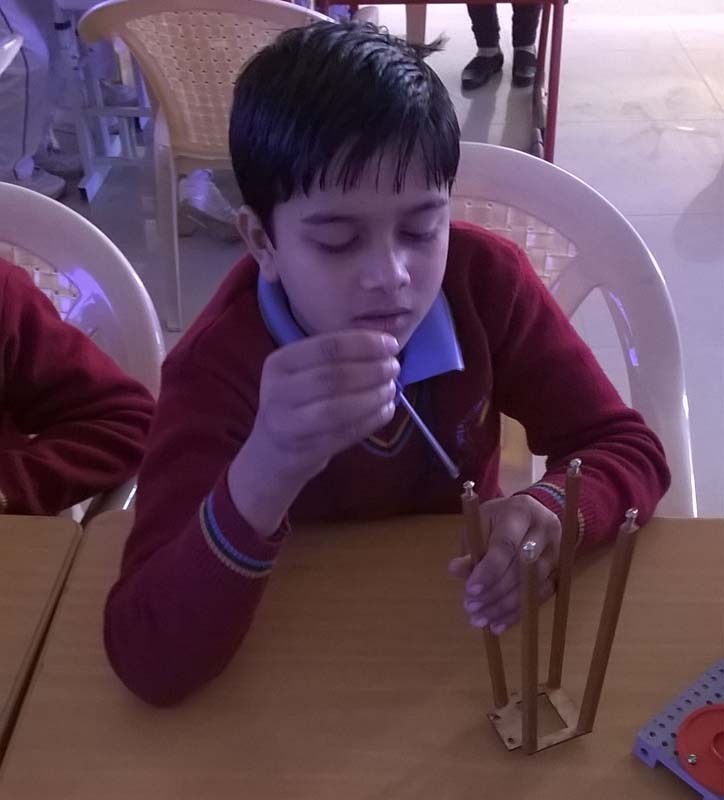 Company interested in doing CSR based can identify schools near their establishments (office, factory can procure the STEM Innovation Lab and donate to each of the identified schools (Provide a STEM Lab center to each identified school) as part of their CSR activity in the education field. K-12 STEM Learning will coordinate with education officer, principal, teachers of identified schools in a district along with local CSR official and carry out Three day training program for all the teachers in a district to demonstrate and explain how to use and maintain the models / exhibits to the teachers so that maximum utilization and benefit can be given to students. 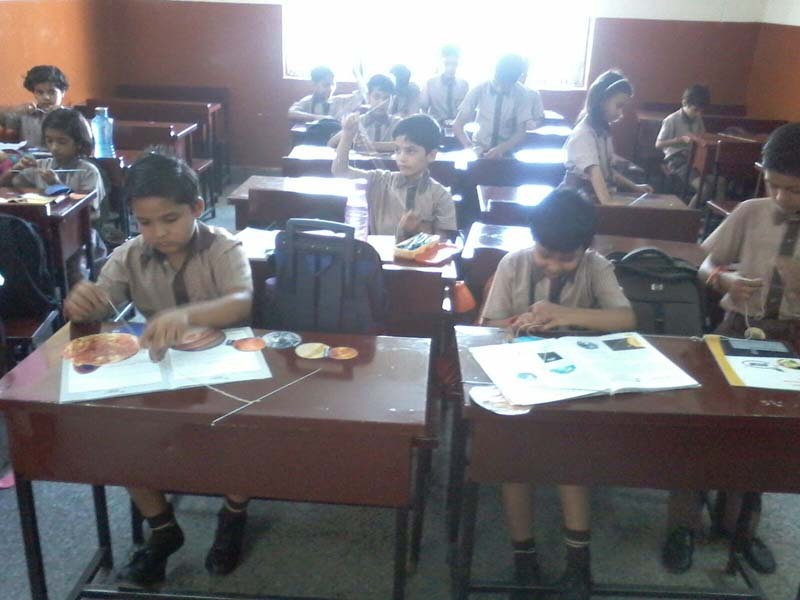 Once the teachers are trained, they can start using the models / exhibits to explain the concepts to the students during their regular class when the mentioned concept comes up for teaching, so that concept is easily understood by students since its interactive and fun activity. Over the period of time, it will be seen that students / learners have started liking / inclination towards science and math’s and teaching also begins a fun activity for teachers / guide. To appreciate the role of science in meeting the challenges of life such as climate change, opening new avenues in the area of agriculture, fertilizer, food processing, biotechnology, green energy, disaster management, information and communication technology, astronomy, transport, games and sports etc.